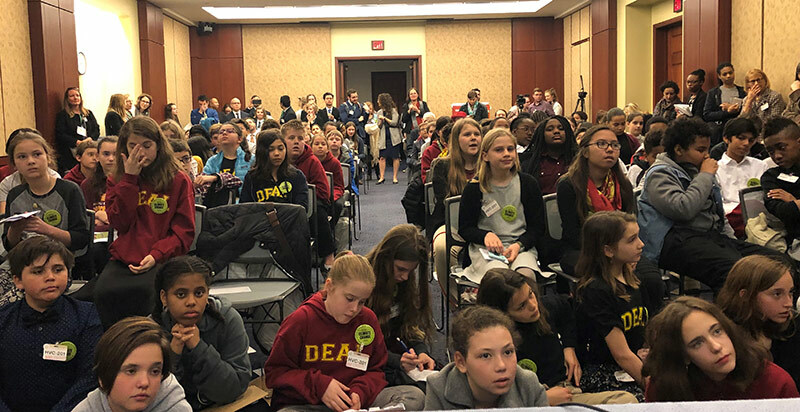 “Climate change is a generational justice issue.” “Failure to act is a form of neglecting the nation’s children.” These were recurring themes echoed throughout the Schools for Climate Action Youth Advocacy Summit at the U.S. Capitol on March 29, 2019. 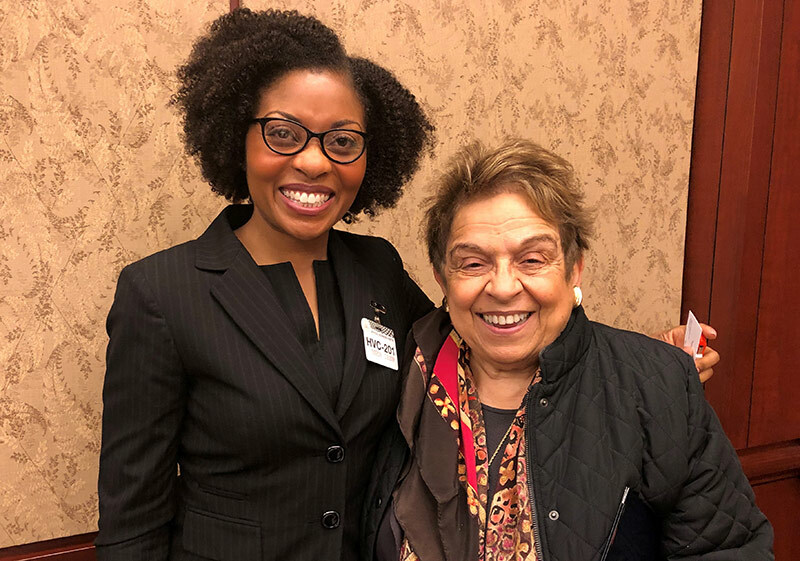 Members of the U.S. Congress and Senate, educators, students, and public health experts came together to shine a spotlight on some of the youngest and most vulnerable victims of climate change. Natalie Brown and I were proud to attend representing NEHA. I had the profound honor of being invited to speak on an expert panel on climate’s effects on child welfare during the summit (view the recording here). 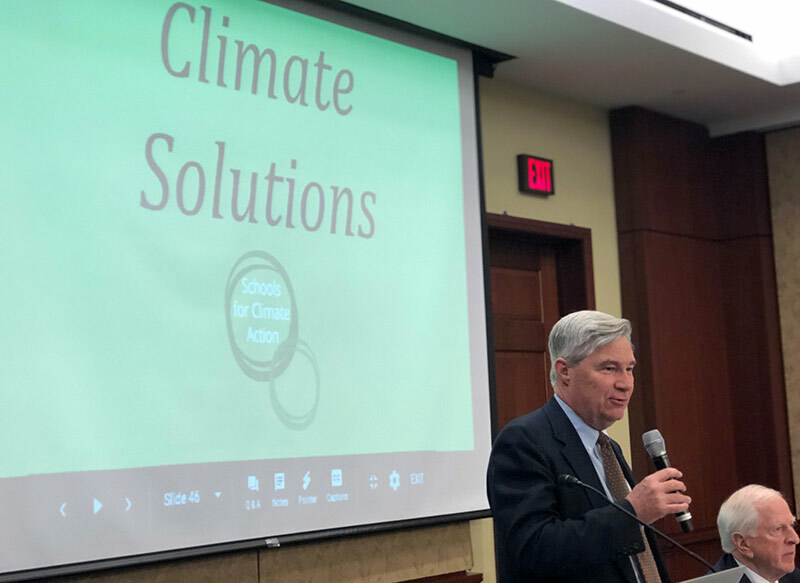 I provided an overview of NEHA’s climate and health portfolio and presented information regarding how children are uniquely susceptible to poor air quality, extreme heat, extreme weather, precipitation extremes, and vectorborne disease. Schools for Climate Action is a non-partisan, youth-adult, grassroots campaign with a mission to help empower school communities to speak up for climate action. 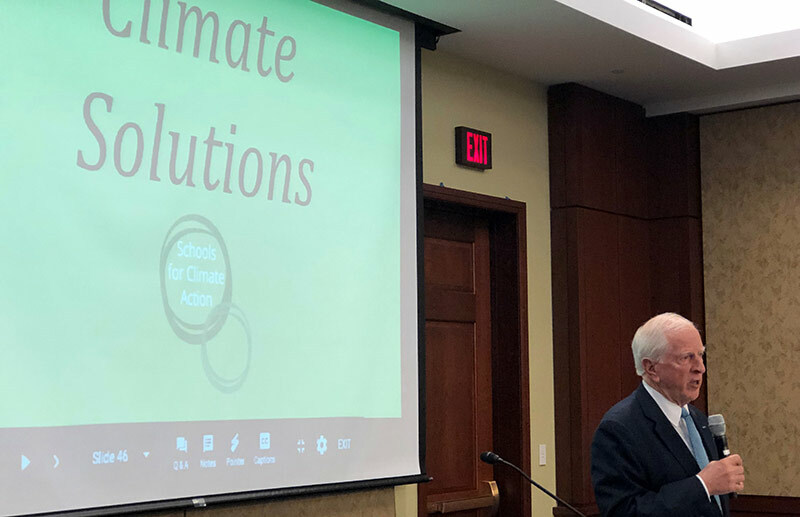 Led by sixth-grade school teacher, Park Guthrie, and sixteen-year-old student, Jonah Gottlieb, school boards and student councils across the nation have adopted resolutions for schools to take action on climate change. 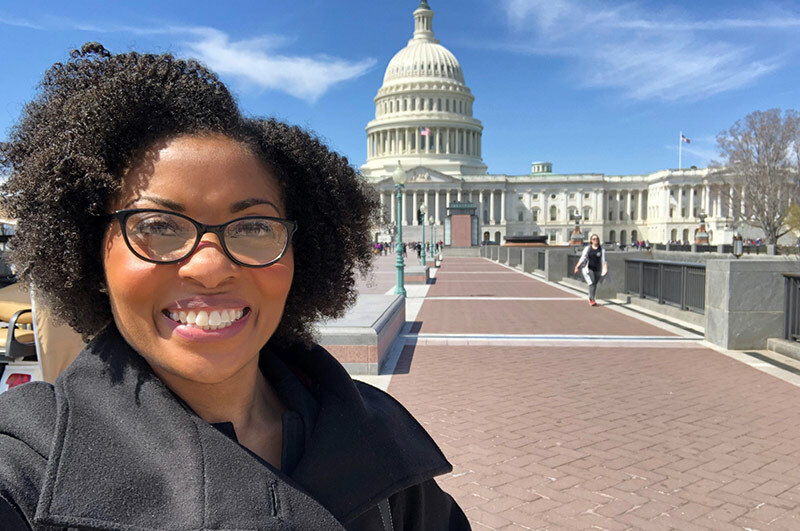 Park and Jonah have created a powerful platform for students, and those who care about students, to elevate climate change as a threat to children’s health, justice, and equity. Several students spoke during the panels, sharing eye-witness accounts of climate change events, some whose families had lost everything. 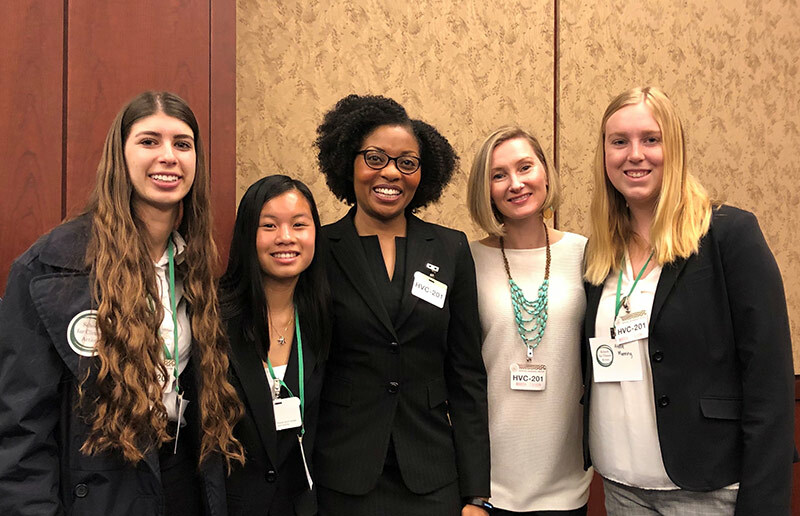 Celeste Palmer, a junior from Montgomery High School in Santa Rosa, California spoke of the recent wildfires (view the recording here). She held up pieces of burned papers. “One thing you don’t know about wildfires is all the paper.” As the wildfires were approaching her community, she saw singed papers from the homes burning nearby. She described that one paper she found was a drawing of a house with the words “Home sweet home,” written in a child’s handwriting. I was struck with an image of a child who lost their home sweet home and possibly much more. 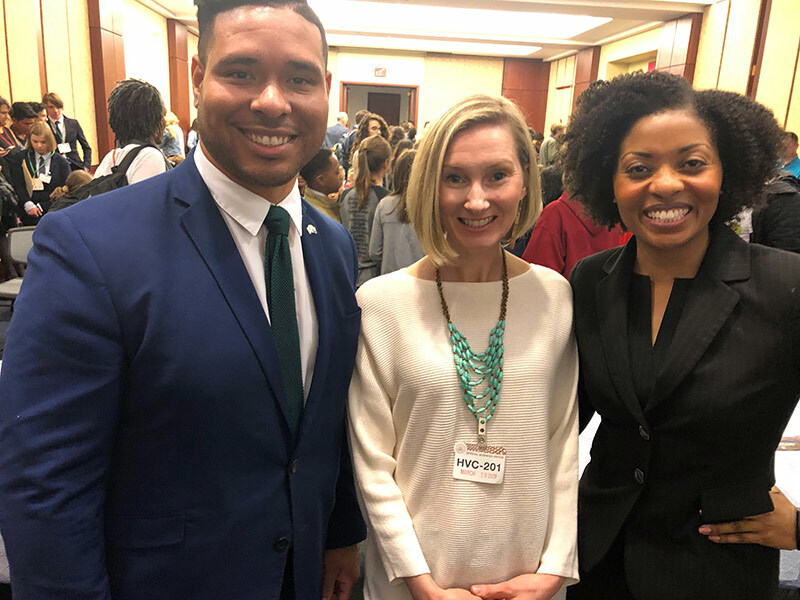 Members of the environmental health workforce are uniquely positioned to protect health in a changing climate because climate change and environmental health are intricately intertwined, and because many environmental health professionals work on the front lines in their local communities to advance health nationally. Climate change is real, it’s affecting our health today, but there is something we can do about it. Environmental health professionals are a valued part of the solution. Youth across America are counting on us. NEHA has compiled an extensive library of climate change related resources for environmental health professionals. They can be accessed here.